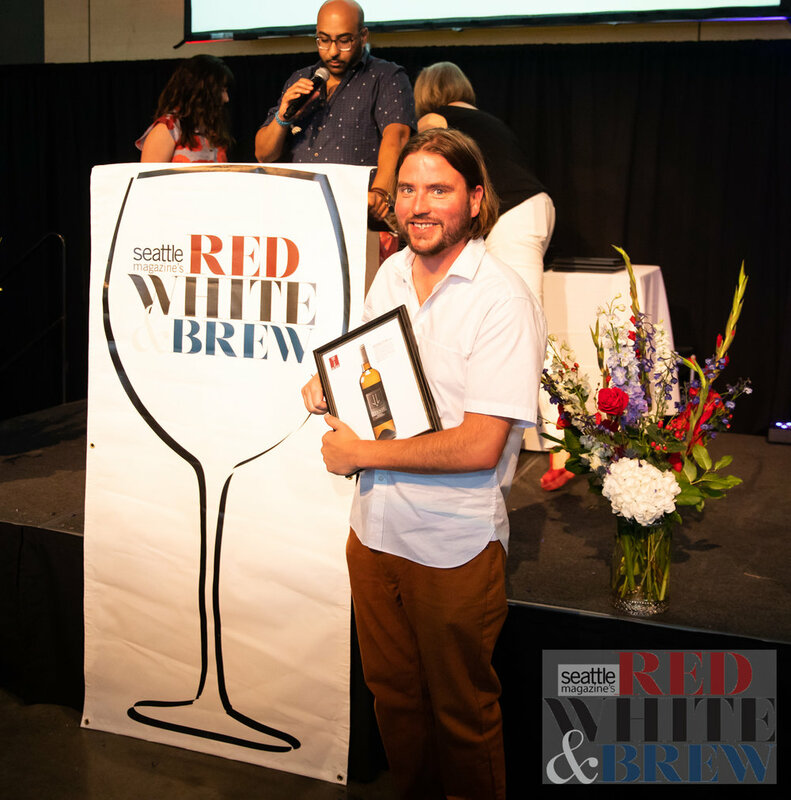 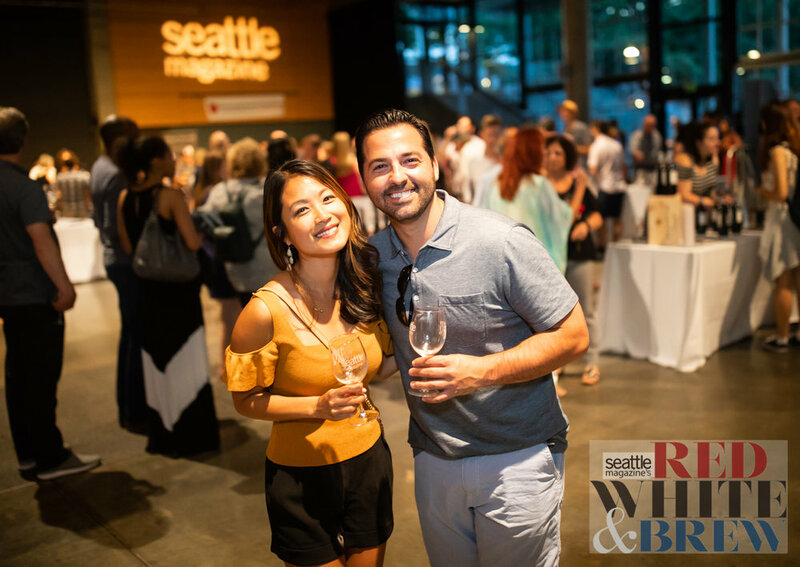 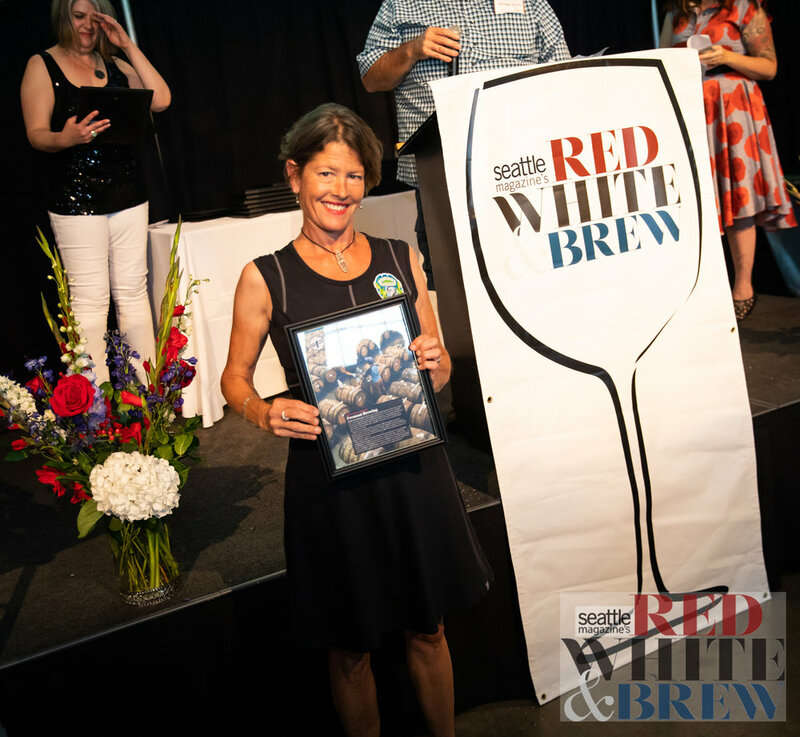 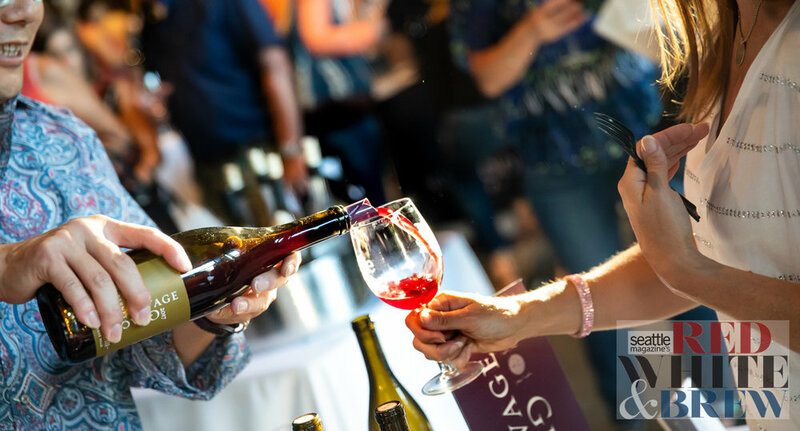 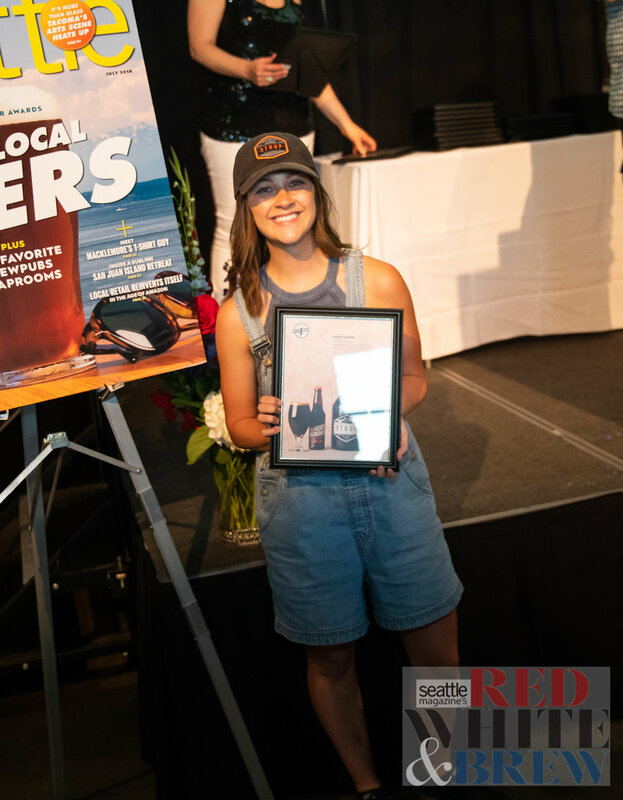 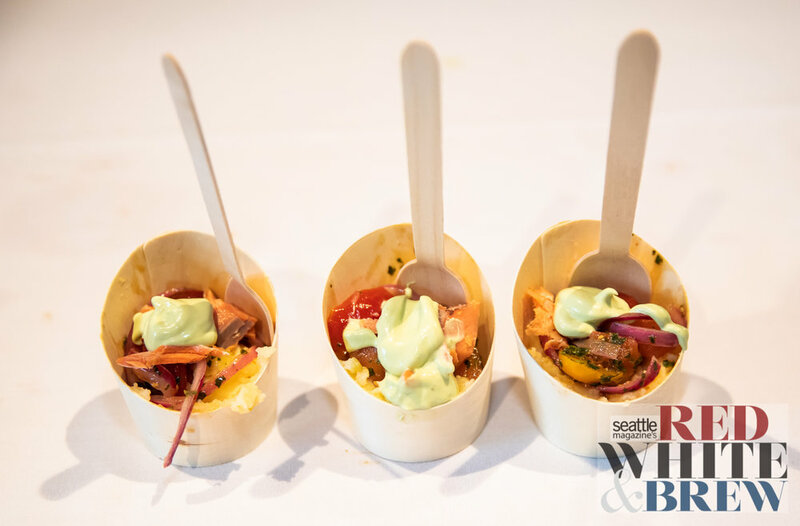 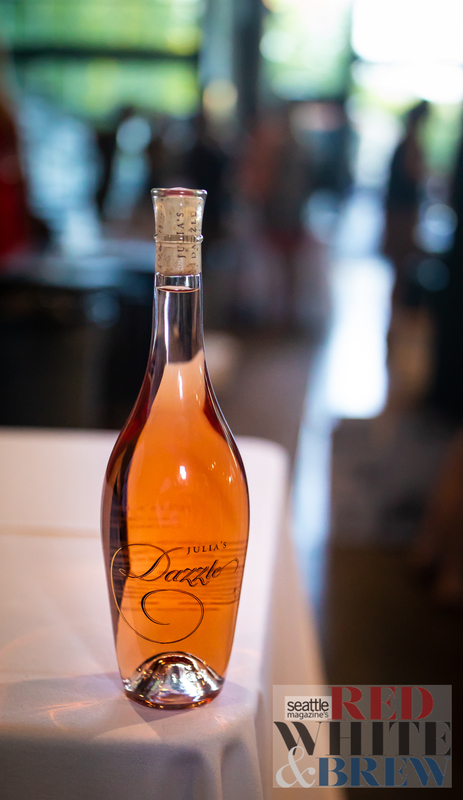 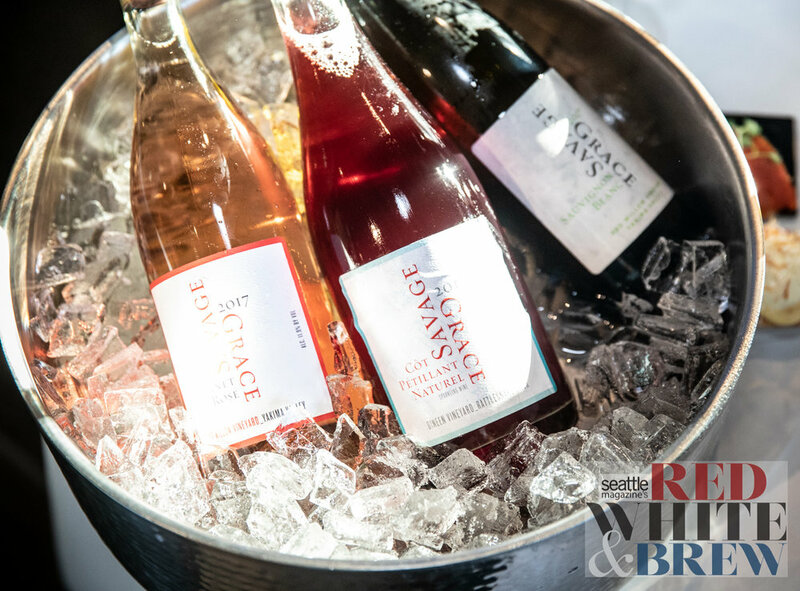 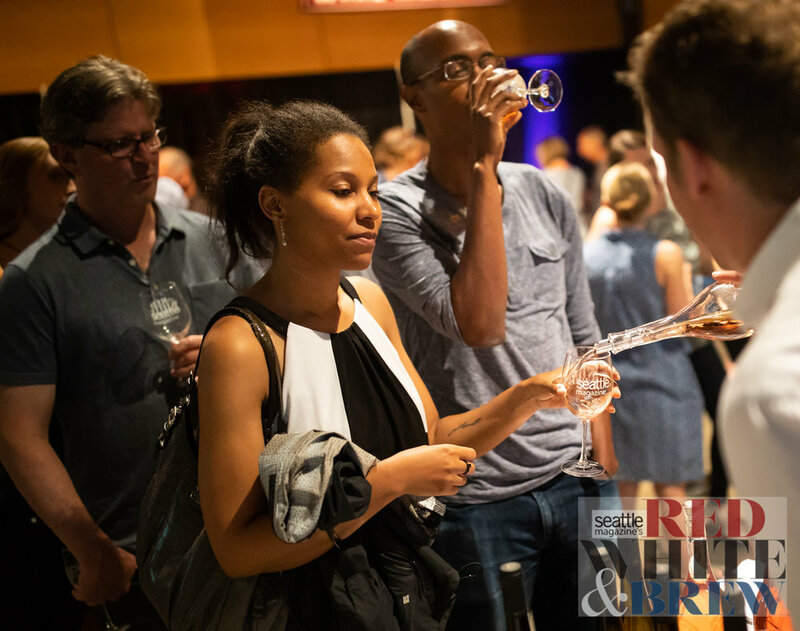 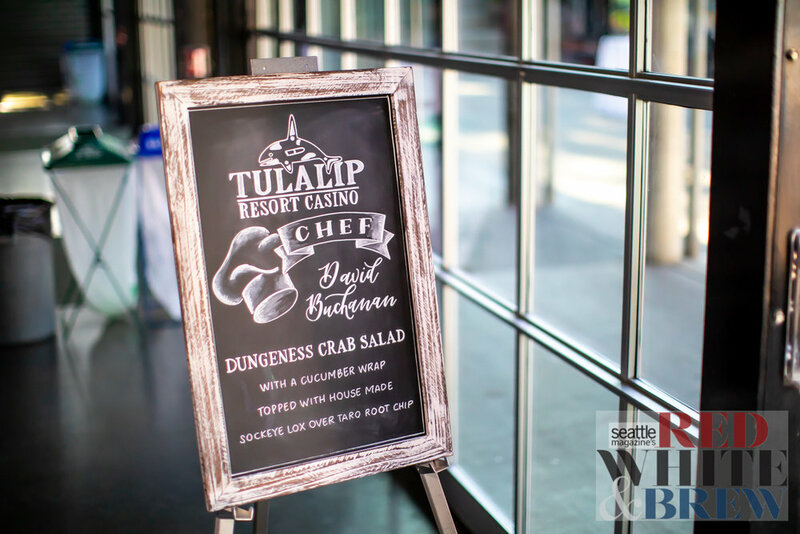 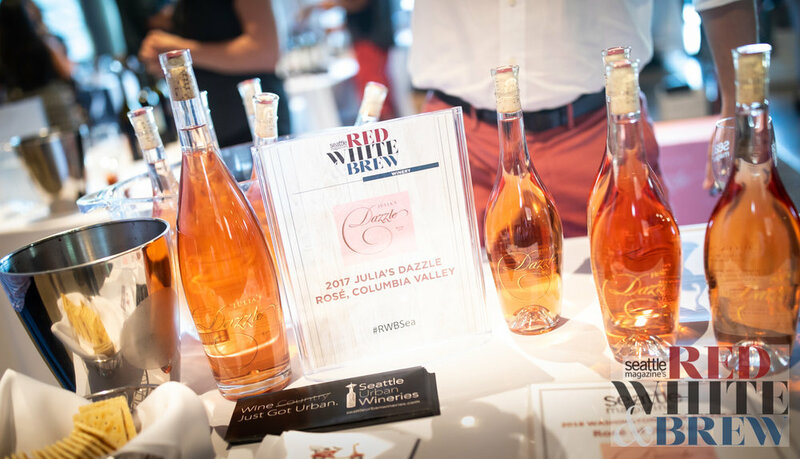 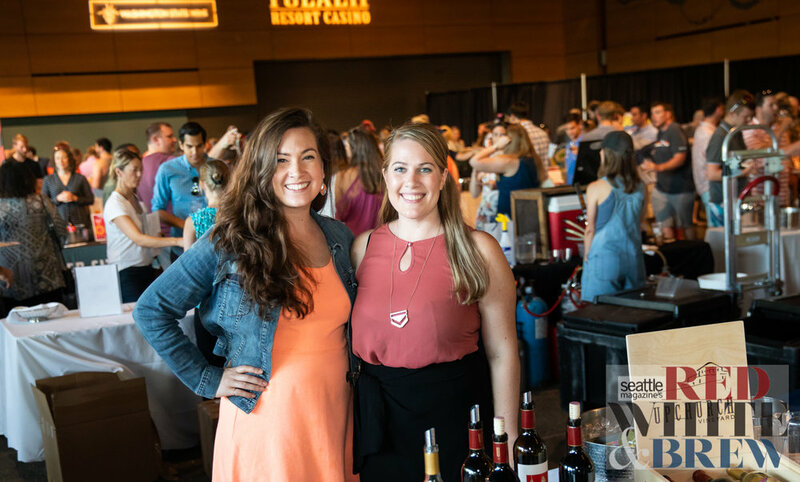 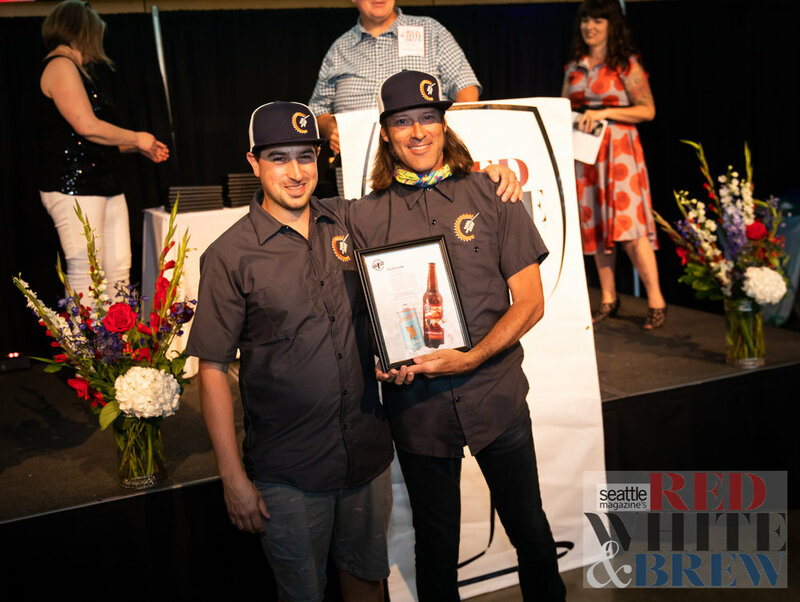 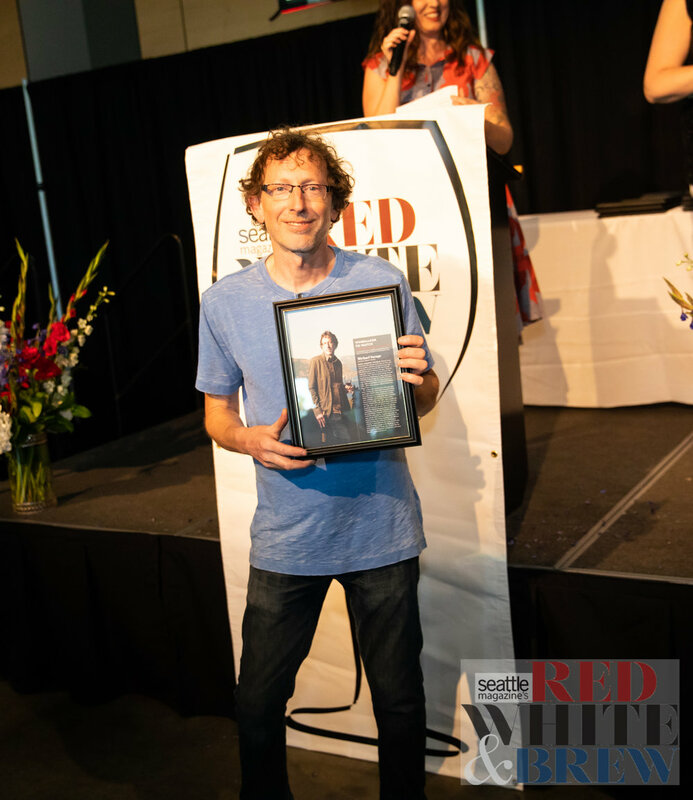 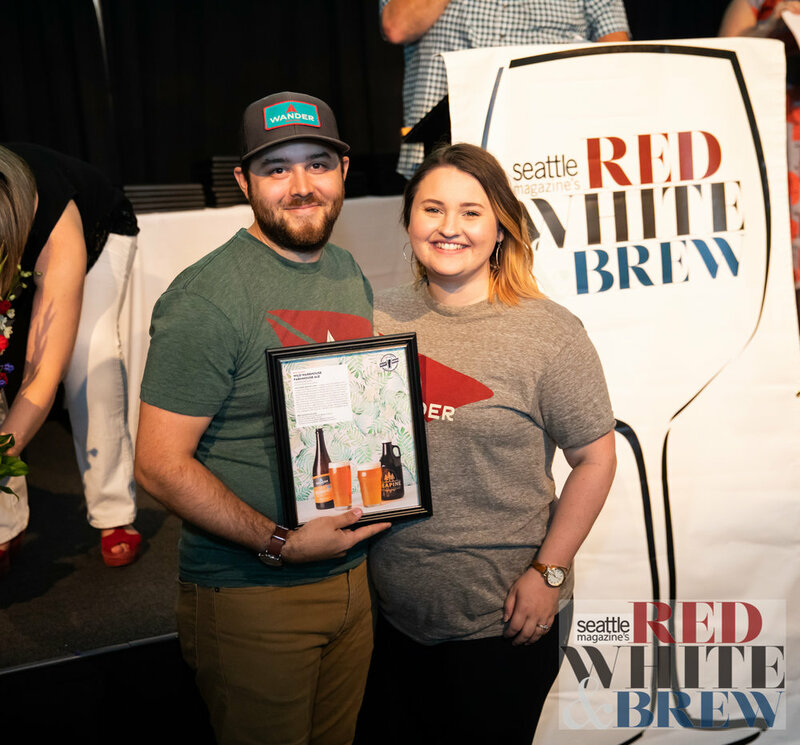 July 27, 2018 - Fisher Pavilion - Seattle Center -- Now in its seventh year, Red, White & Brew honors the winning wineries showcased in Seattle magazine’s Washington Wine Awards selected by a panel of the top local sommeliers and wine professionals. 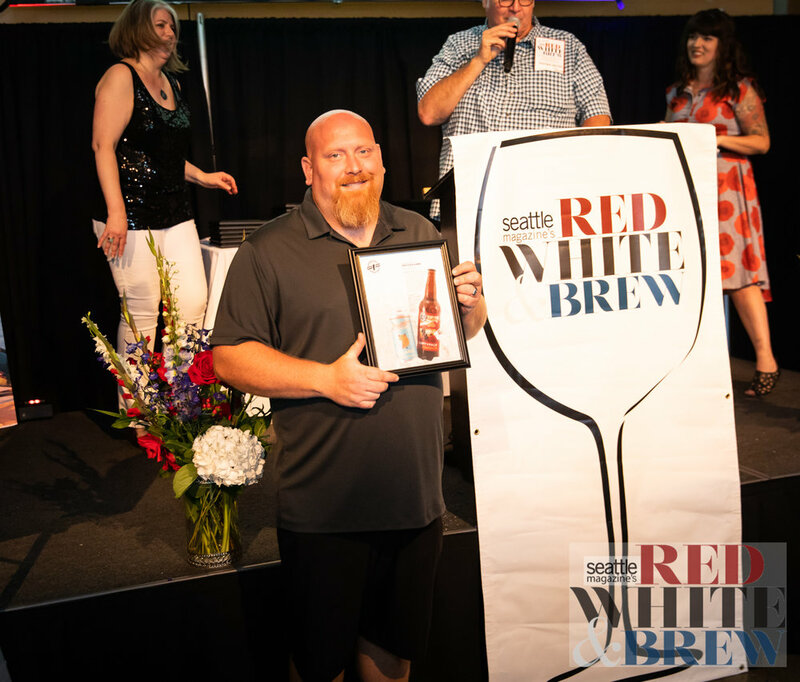 Also, back by popular demand Red, White & Brew will also feature the winners from Seattle magazine's second annual Beer Awards. 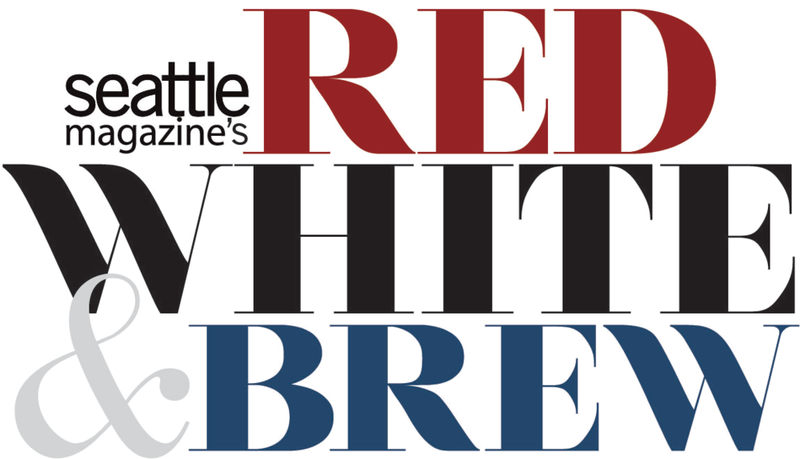 All proceeds from the event will go to University District Food Bank. 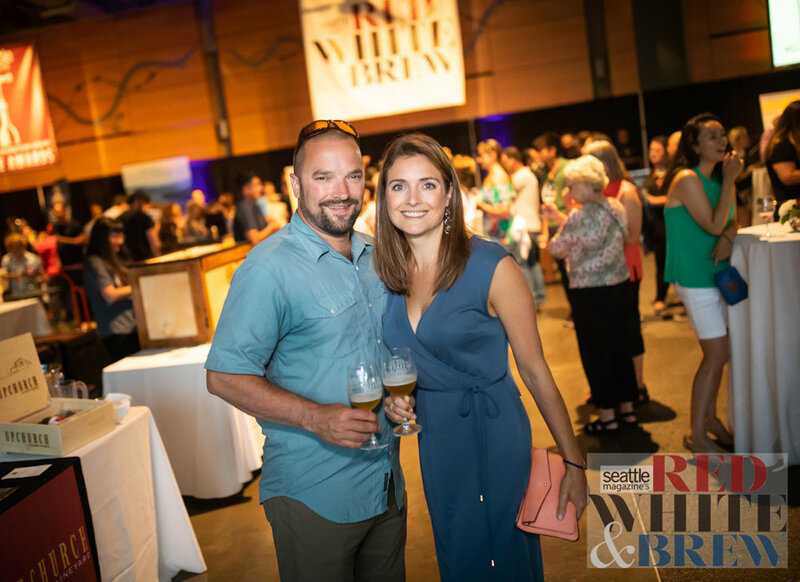 Below are the photos from the evening. 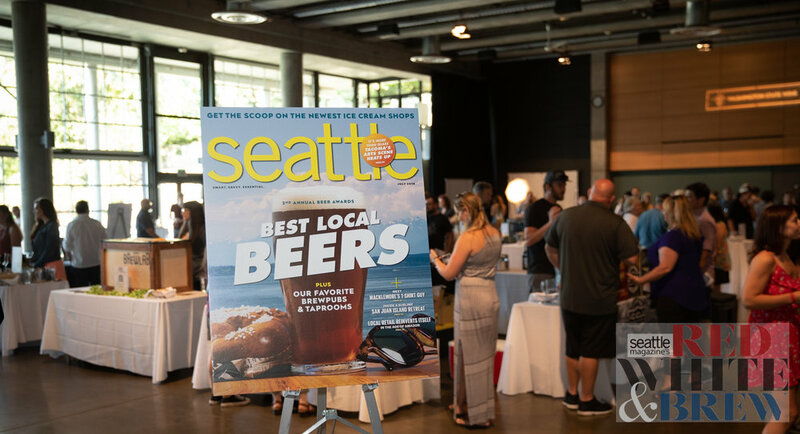 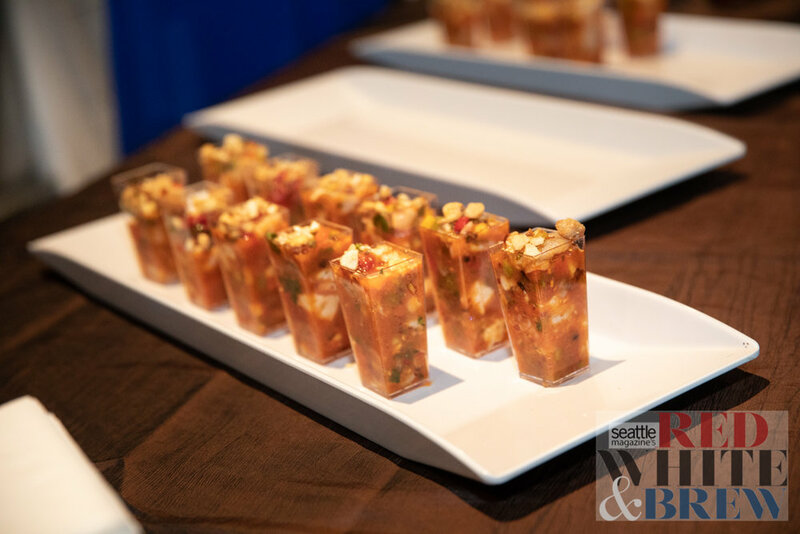 Feel free to right-click download and use the photographs, compliments of Seattle Magazine and John Curry Photography. 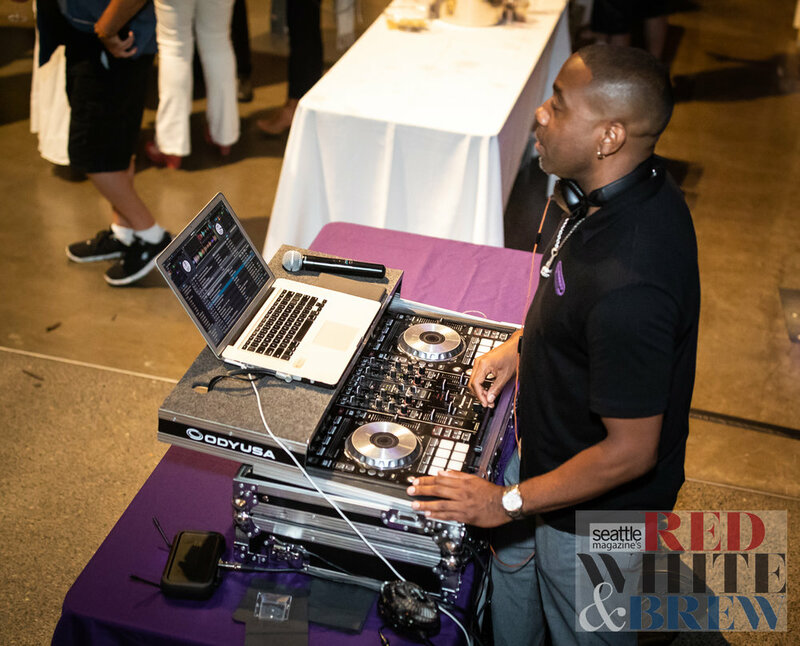 If you need an unmarked full resolution copy of any image, or anything else, don't hesitate to contact me.